Gingerbread is one of the my favorite scents during the holidays – it just smells so delicious and rich. 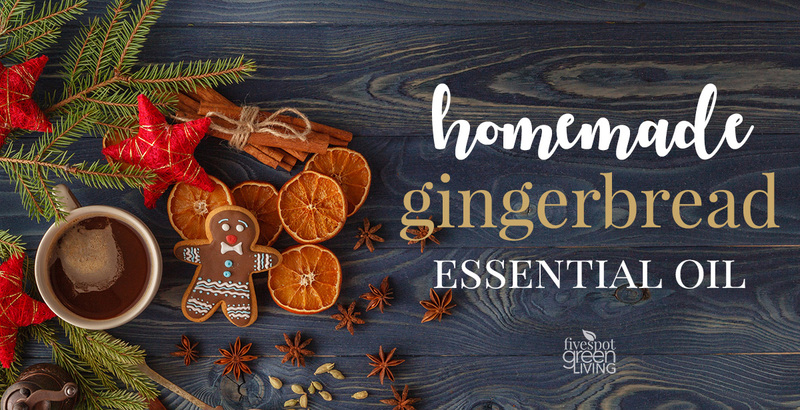 If you have essential oils, it’s so super easy to make your own gingerbread essential oil blend. You can even make this blend and use it for homemade soy candles or make a pinecone basket with this blend of oils on it. 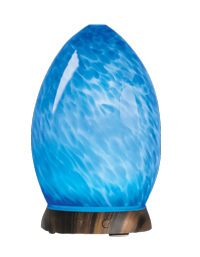 I like to add it to my diffuser like this blue hand-blown glass diffuser that can run for 6 hours and covers 1,000 square feet of coverage! 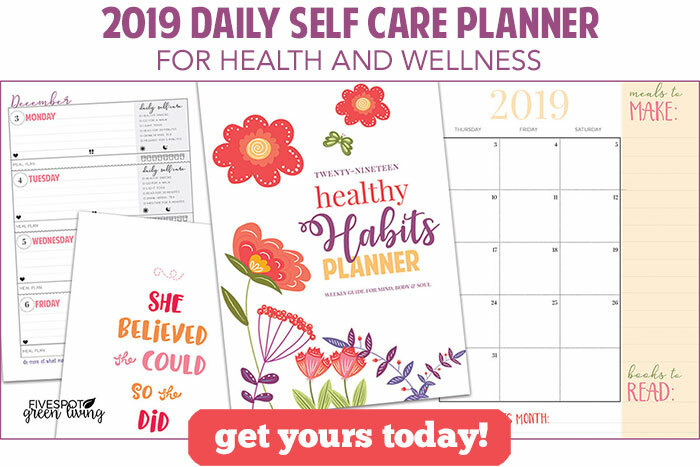 There are many seasonal essential oil blends you can make during the holidays, from blends that smell like Christmas trees, to ones that remind you of roasting marshmallows over a fire in a log cabin. Another popular smell during this time of year is the smell of gingerbread cookies. You can turn this smell into an essential oil blend with just a few simple variations. 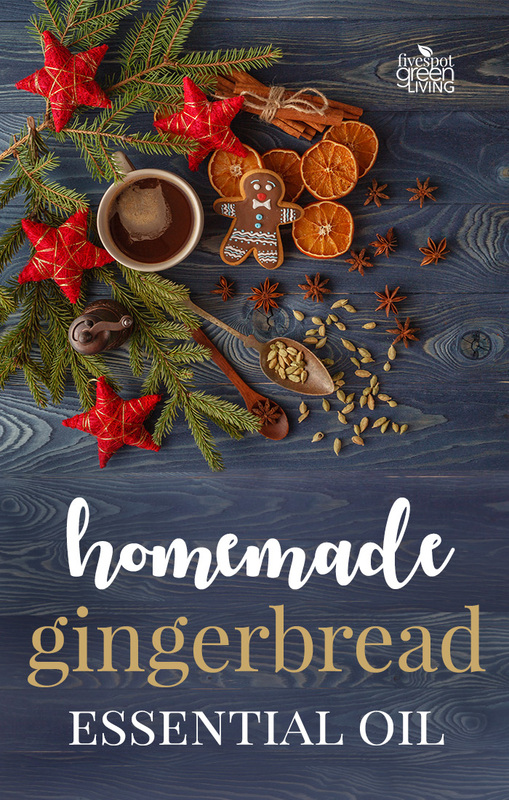 There are quite a few different blends that will make it smell just like freshly-baked gingerbread cookies, starting with this mix of four popular scents. You will likely see different variations of this combination since it truly smells just like gingerbread cookies. It uses cinnamon bark and nutmeg, two popular scents for gingerbread, plus a little clove for added spice, and orange to give it that fresh smell perfect for the holiday season. If you don’t want to make the gingerbread essential oil blend from scratch, you don’t have to! You can either use a blend that already smells like gingerbread cookies, or if you have another holiday blend, combine it with cinnamon or cardamom. These spices are subtle and simply bring out the seasonal scents already used in a standard Christmas essential oil blend. It is easy to add a few drops of cardamom to a current holiday blend, whether it uses ginger and clove, cinnamon, nutmeg, or a little sweet orange. This allows you to customize current blends to make them your own.